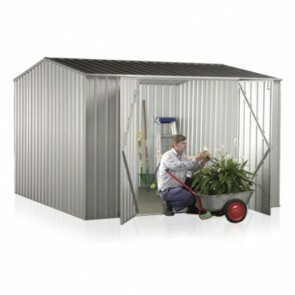 Are you after a medium sized garden shed? 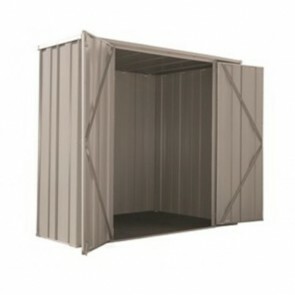 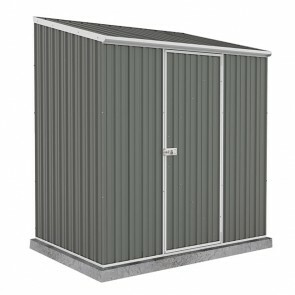 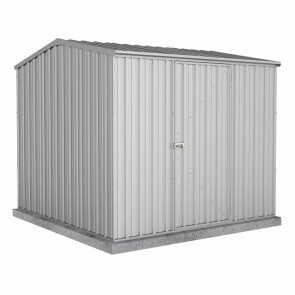 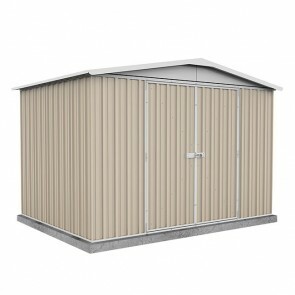 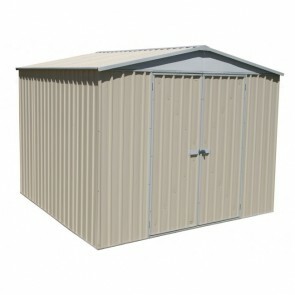 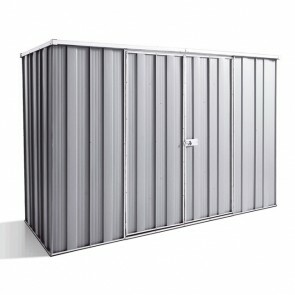 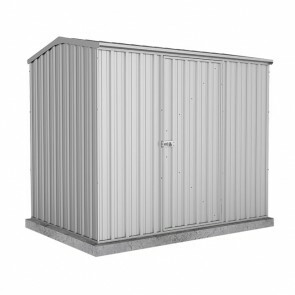 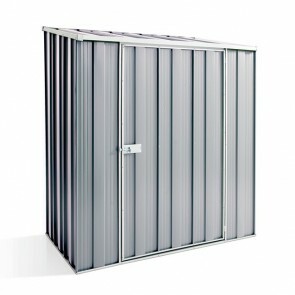 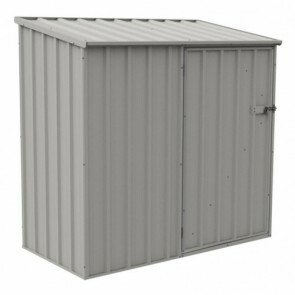 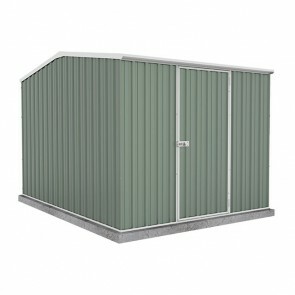 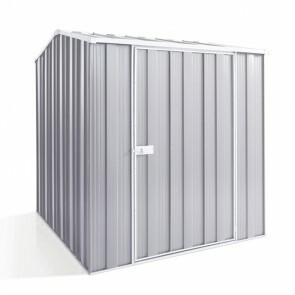 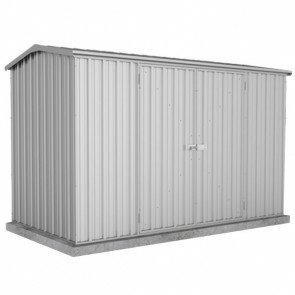 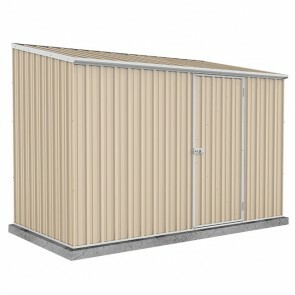 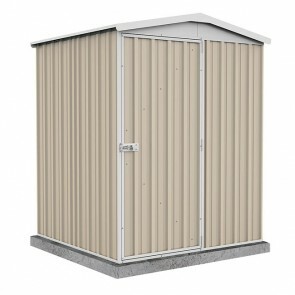 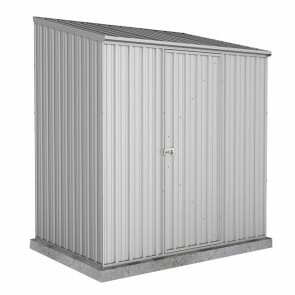 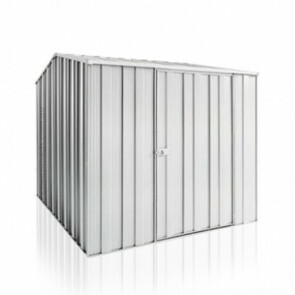 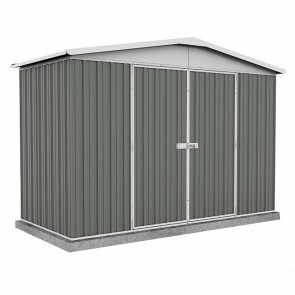 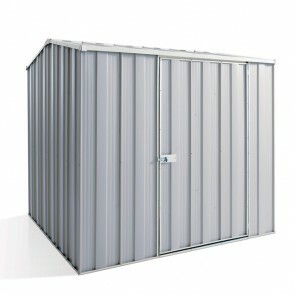 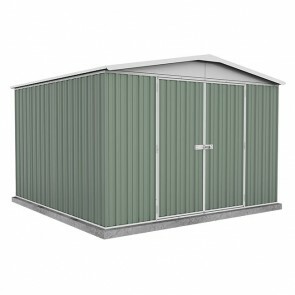 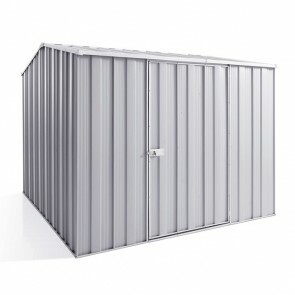 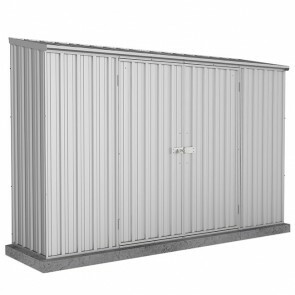 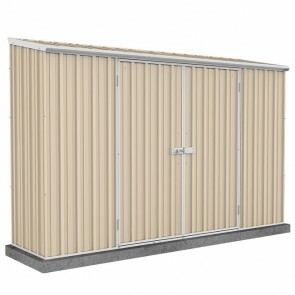 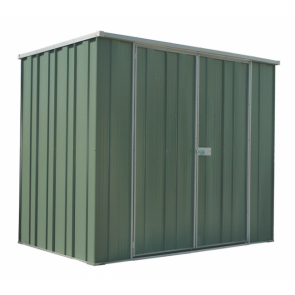 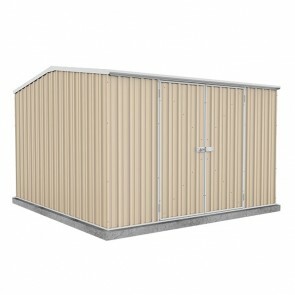 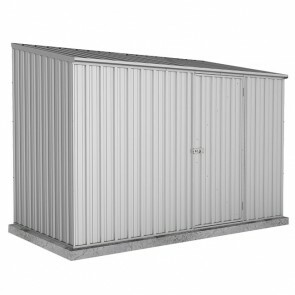 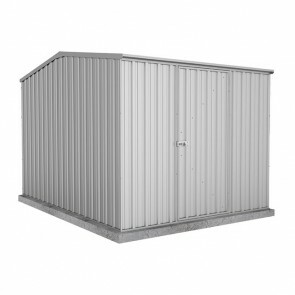 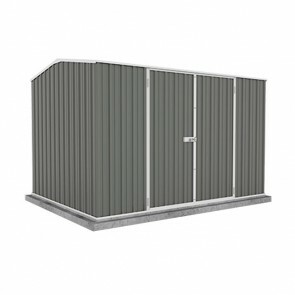 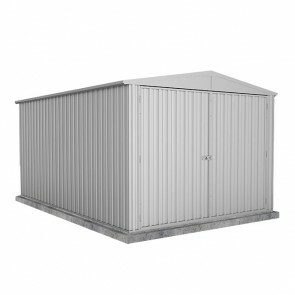 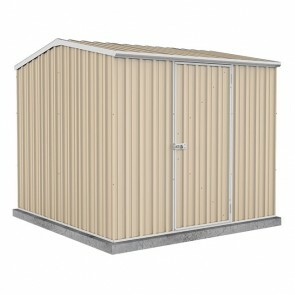 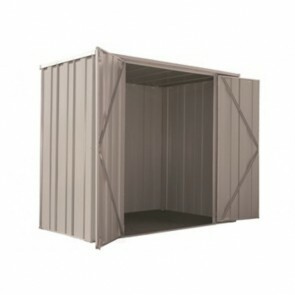 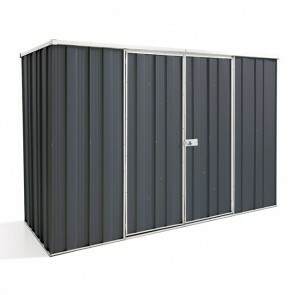 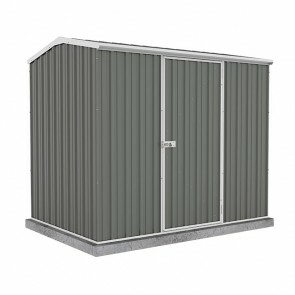 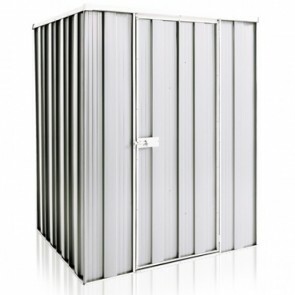 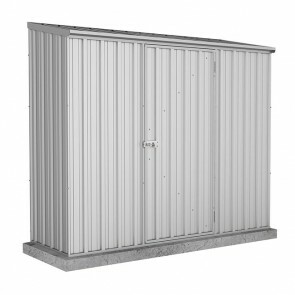 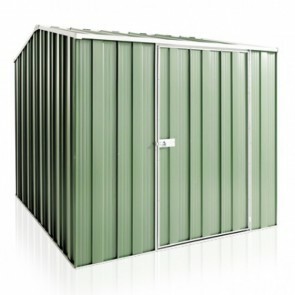 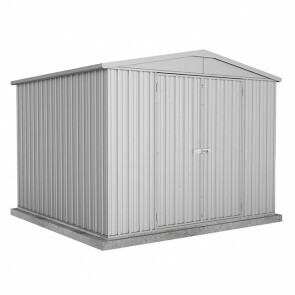 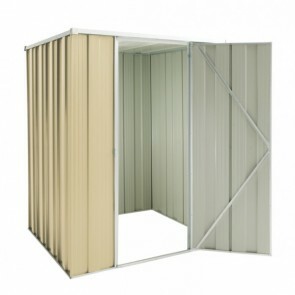 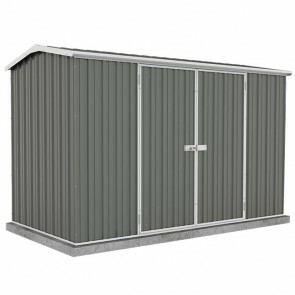 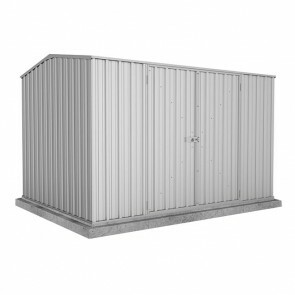 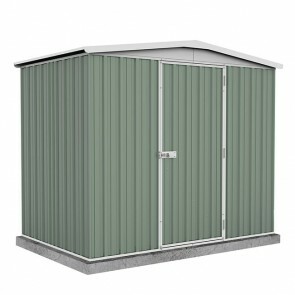 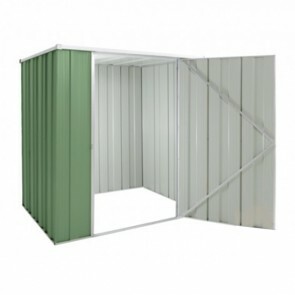 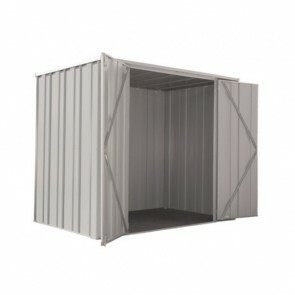 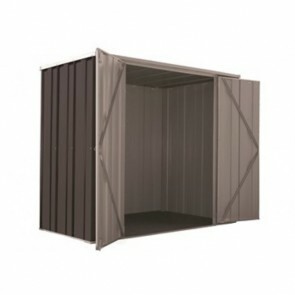 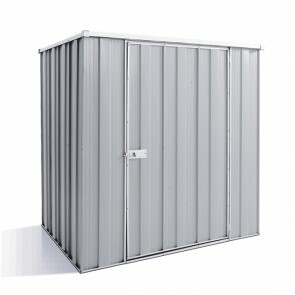 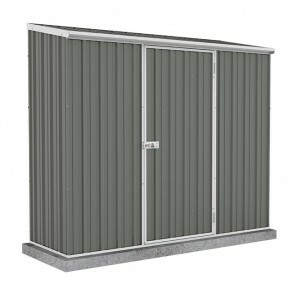 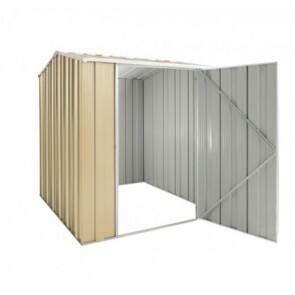 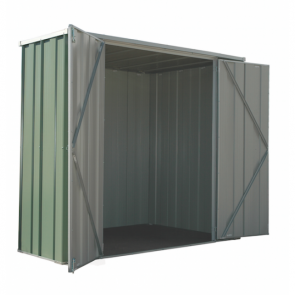 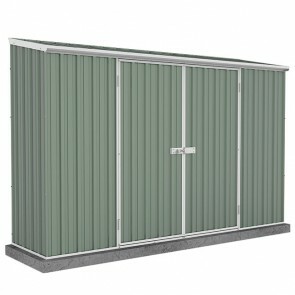 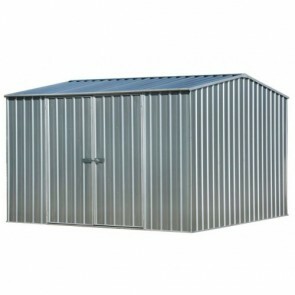 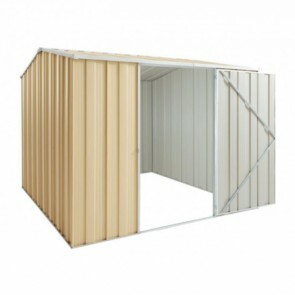 Look no further, ShedStore.com.au has a huge range of steel shed kits manufactured by reputable Australian manufacturers Absco and Spanbilt who produce thier kits specifically for the harsh Australian climate. 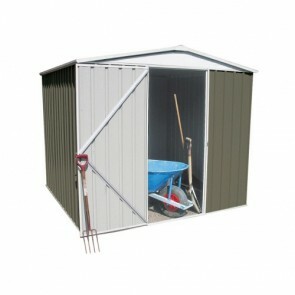 We have medium sheds to suit purposes such as firewood, tools, bike and more. Not only do we have a great range of quality steel sheds we guarantee you will not find them at a cheaper price anywhere else online. When you purchase with us we offer free depot delivery to a range of locations around Australia including Melbourne, Sydney, Brisbane and Perth.